When good looks are important, Moroso's Chrome oil filters are the way to go. Outside is a triple process chrome plated steel housing that's hand polished and rack nickled before chroming to insure the highest luster possible. 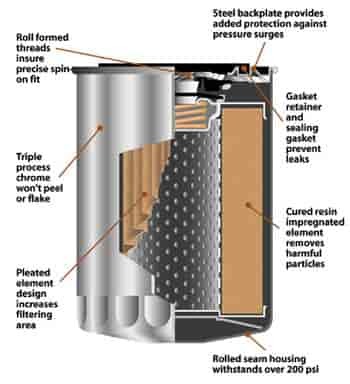 Inside is a heat cured, resin impregnated filter element that has been engineered to exceed OEM specifications for filtration effciency. 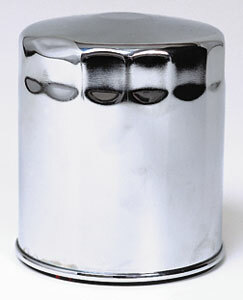 22300 - Moroso Chrome Oil Filters is rated 5.0 out of 5 by 1.